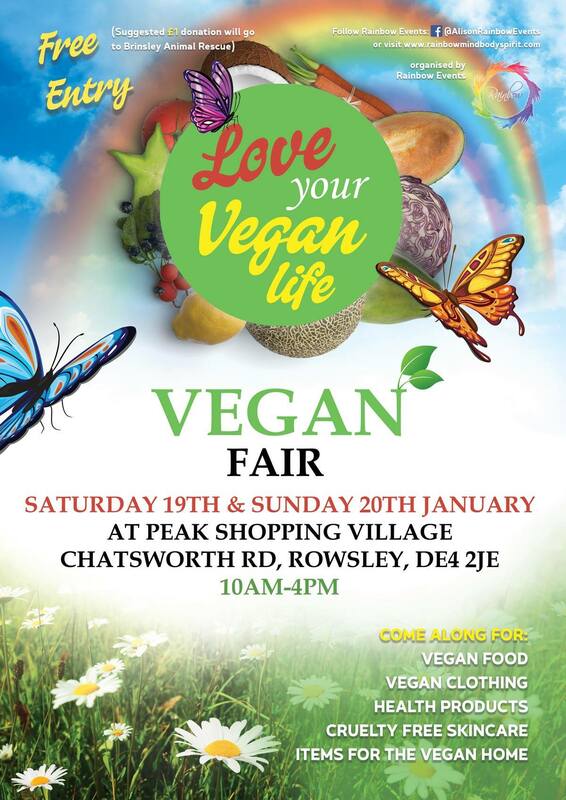 Try going vegan in January 2019 by visiting this fair in the Peak District, Derbyshire. 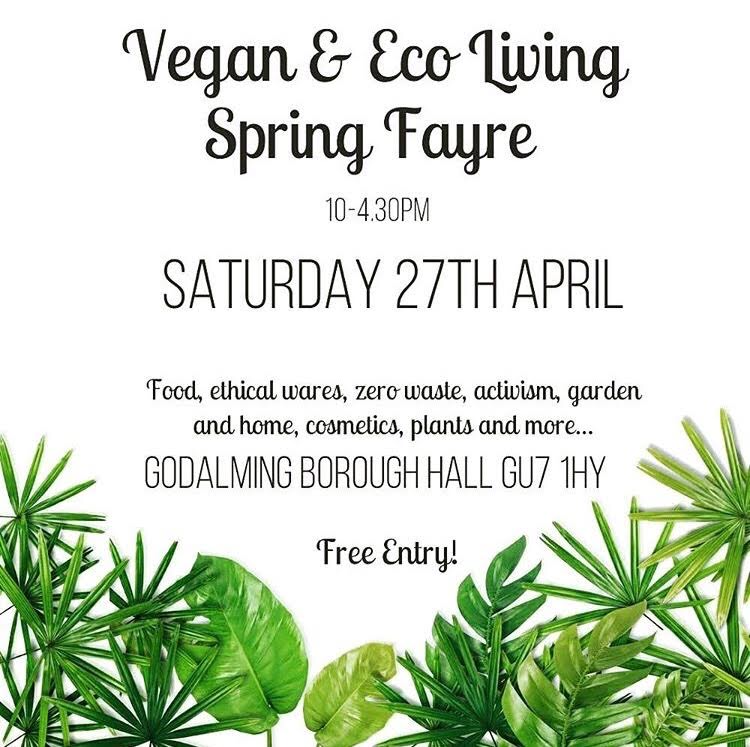 30 stalls of vegan food, clothing, mugs and badges, zero waste products. 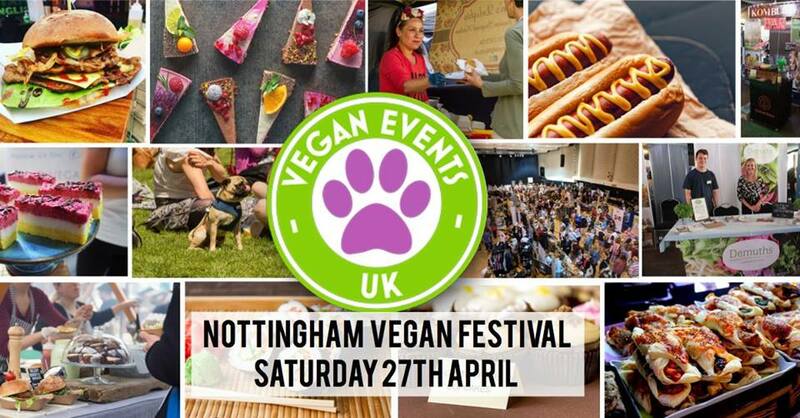 Hot food to take away, lots of samples, cakes, sweet treats and more.